College is one of the most exciting and important seasons of life. That said, college can also be stressful. Between balancing school work, relationships, friendships, jobs and family life, it can seem like there is little to no time to take care of or invest in yourself. But you can’t fire on all cylinders if you are running on empty. 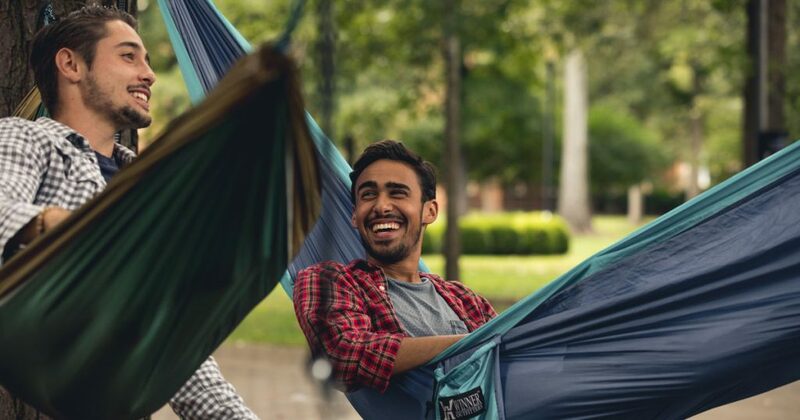 Here are a few practical ways to take care of yourself and practice self-care in college – physically, emotionally, mentally and spiritually. Be intentional about caring for your physical health during your time in college to ensure you are getting the most out of your education. Studies have shown that skimping on sleep, having late bedtimes during weekdays and weekends and increased daytime sleepiness are negatively associated with academic performance. Set a bed time and stick to it so your education doesn’t suffer. Physical self-care can be as simple as taking a walk to relax, attending an exercise class with friends, cooking yourself a nutritious meal or making time to get your 8 hours of sleep at night. If you find that you are overextending yourself, cut back on non-essential activities. Don’t feel bad about saying “No” to social functions or extracurriculars when you find yourself worn too thin. Take care of yourself by taking inventory of your time. Keep track of your class schedule, appointments, social events and how you are using your free time. Then figure out where you can free yourself up for more important things (like sleep). One example would be to set a timer when you use social media or Netflix so that you don’t stay up until 2AM each night. You don’t have to abandon your hobbies and interests in college! Listen to a podcast, audiobook or music on your commute to and from classes. Make time on the weekends to hang out with your family or friends. Work a fun elective class like dance or yoga into your schedule. It’s important to maintain a social life, even while balancing all your responsibilities. Whether it’s a club, church group or your family, spending time with your support system is crucial to your emotional wellbeing. Make time each week to be grab coffee or dinner with people who refresh you. Each day, write down three things that you are thankful for. It is an easy way to reframe your perspective and help you see the good. You can use a physical journal, or your phone notes will work just as well! Whether you decide to journal, join a small group on campus or attend worship services, it is imperative that you view to your spiritual health as being as worthy of attention as your physical health. Check out Regent’s Campus Ministries for more information.